Wedding Venues Katy: Is a Wedding Photographer Worth the Cost? 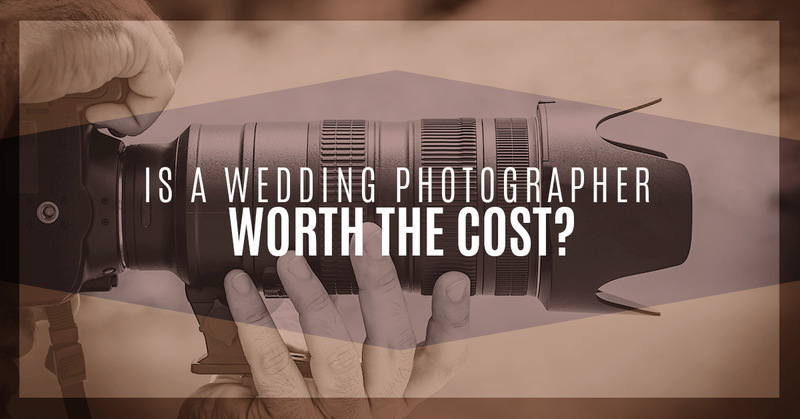 Wedding expenses can add up quickly, so you might want to choose a dress that isn’t an outrageous price, slim down the food options, or choose an affordable wedding venue, but one thing you don’t want to skip is the wedding photographer. It might be hard to put down few hundred dollars on a deposit and even more when the wedding is complete for a few pictures, but you’ll be thanking yourself later when you realize how beautiful the images are and know that you’ll have them forever. 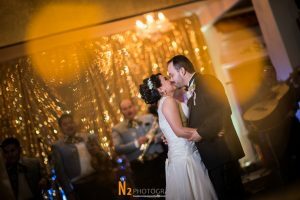 When considering having a wedding photographer or not, here are a few reasons why they are so beneficial and how Alegria Gardens can help. You might be thinking that after the big day is over, the pictures will be printed, shared, liked, looked at a few times with family and friends, and then they are put away until years later when a distant relative who couldn’t make it to the wedding wants to see them. But jump ahead decades later, when you want to share the day with children or new friends that you’ve made throughout the years. It’s the details that a wedding photographer captures that make it worth it. The lace on your dress, the expression of the flower girl, the way your mother smiled watching your first dance — these moments can be described, but when you can look back and remember the joy that everyone had in their eyes, they will leave you speechless. There are only a few events in which you only do it once. When something as big as a wedding comes along, make sure to do it right! While you can stage the first kiss, trying to recapture the magic of the moment is hard to do. With a photographer at your wedding venue, they can capture even the little things that add up to make the whole day magical. Because they are professionals, they can capture the silliness of children on the dance floor, the details of the cake, and they know how to make even the most camera shy guests feel comfortable. A photographer isn’t there just to take family pictures and make sure to snap a picture of the kiss. 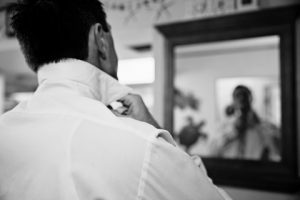 They are there to make sure that your hair isn’t out of place, that the groom’s tie is on straight, and that the lighting is just right to make sure you look your most beautiful. From professional equipment to experience and dedication, a photographer is so much more than creating amazing images. We understand how hard it can be to find a really good photographer that is affordable as well. That’s why our wedding venue has created a package for you that includes photography and video. You won’t have to worry about missing any special moments or trying to find a friend with a camera. We strive to make each wedding affordable, easy, and memorable for every couple. If you want a great photographer to capture the day in all of its joy and beauty, we can help make that happen. Our wedding venue offers an elegant space where all you need to do is show up and say ‘I do.’ Our planners are more than happy to make every last detail perfect. If you’re still wondering if a wedding photographer is worth the cost, contact us today and we’ll put your worries to rest.